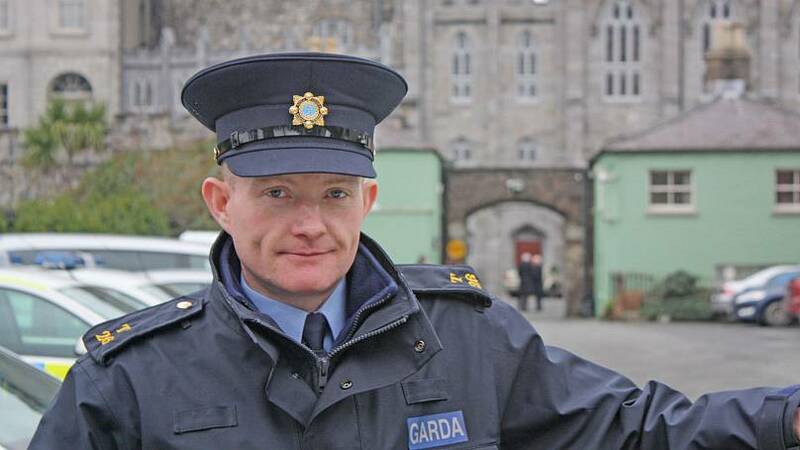 After dealing with an incident involving a disabled motorist in December 2016, Sgt Peter Woods of the DMR Traffic Division in Dublin started to look into disabled parking bays and disabled (blue) permit parking in Ireland's capital. When he realised that the system, intended to improve access to parking for people who really need it, was being abused, he single-handedly launched Operation Enable to tackle the problem. "His effots have led to other countries taking up Operation ENABLE and later this year there will be a pan-European operation." The idea is simple: traffic officers hunt out illegal parking in disabled bays and fraudulent permit use, and the offenders are fined, or could even receive prison sentences. The Irish government recently increased the fine for illegal use of disabled parking spaces from 80 to 150 euros, and permit fraud has seen the imposition of fines as high as 1,000 euros. Operation Enable was launched on 1 March, 2017, on International Wheelchair Day. 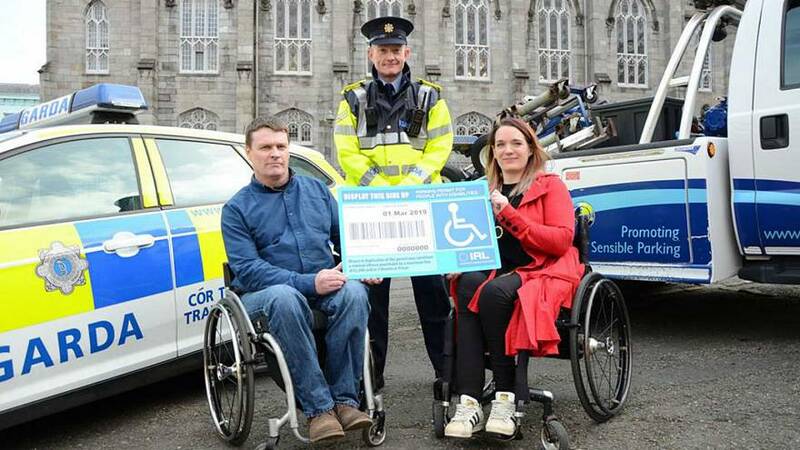 Police officers in plain clothes were deployed near to disabled parking bays across Dublin at 7 am, ready to talk to anyone using a blue badge when they parked their cars. "When we started out we really had no idea what we would come across," explains Sgt Woods, "because, although we'd always issued tickets, we'd never before looked into who used the blue badges, and why". The result? On that first day alone, police seized 11 permits that were being fraudulently used. "We catch people using permits belonging to dead relatives, or using their child's badge to get free parking all day when the child isn't there," he explained. "Abuse is a widespread problem." Not only was Peter Woods shocked by the scale of the problem, he was also surprised by the way in which his campaign captured the public imagination. "Nobody likes to be pulled up for a speeding offence," he said, "but the public has really got behind us on this one". He now receives a steady stream of anonymous tip-offs, and once even received a visit from an elderly gentleman clutching a newspaper report on Operation Enable, and wanting to speak to Sgt. Woods in order to report his neighbour. Part of the success may be down to the humour of the press office when communicating their stings. On twitter, @GardaTraffic has quite a following because of the clever puns they use under the banner of #OperationEnable. "The guys down in the press office are hilarious" Peter Woods says. The campaign is making a difference to individual lives, too. By the end of 2017, there had been a big increase in the number of people parking legitimately in disabled bays, suggesting that they had previously been deterred from driving into the city because of the lack of available spaces. The Irish Wheelchair Association and Disabled Drivers' Association of Ireland have also reported an increase in the number of permit renewals. So Operation Enable has not just caught up with the bad guys, it has encouraged the good guys to get out and about more, too. Sgt Peter Woods and his team won a Road Safety Authority Leading Lights award for their initiative and, having made a proposal to European Traffic Police Network (who nominated him as a #Europeanhero), look set to see their campaign rolled out across Europe. Never before have parking tickets looked so worthwhile. "People with disabilities are an important part of our community"
'I had this idea to try to help, so I offered them my car"